Just got confirmation of the first big exhibition of 2010 for the They Came series. It’s being helf at the QCP (Queensland Centre for Photography) cnr Russell and Cordelia Sts South Brisbane. Opening night is Saturday 21st August and all are welcome. The exhibition runs from 21st August to the 19th September. The limited edition prints will be on sale at the gallery. 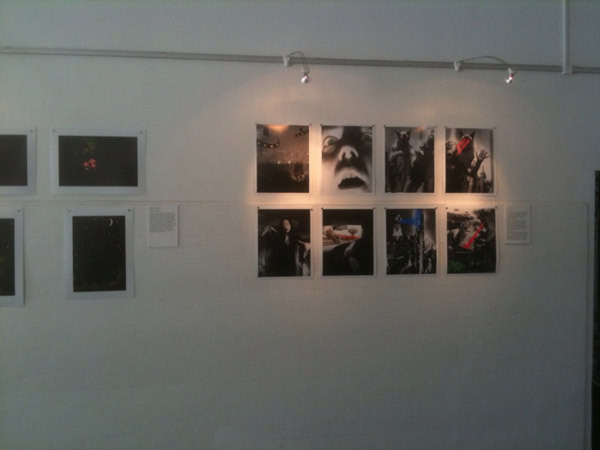 Here’s an image of the ‘They Came‘ prints in their first exhibition. P is for… was held at Joshua Levi Galleries at Woolloongabba Brisbane on Sunday the 6th of December 2009. It was a huge success for all the great young photographers involved with many prints selling on the night.